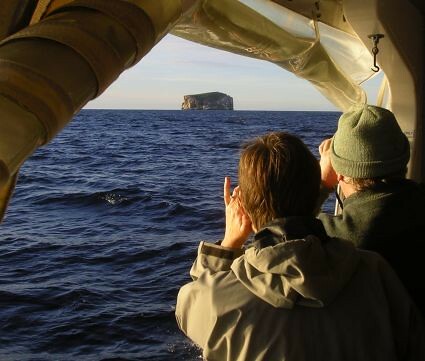 A boat trip out to the edge of the continental shelf to observe pelagic (ocean-living) birds. 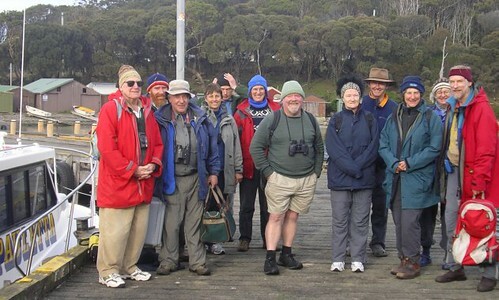 The trip was from Pirates Bay, Tasman Peninsular, and was lead by Bill Wakefield. 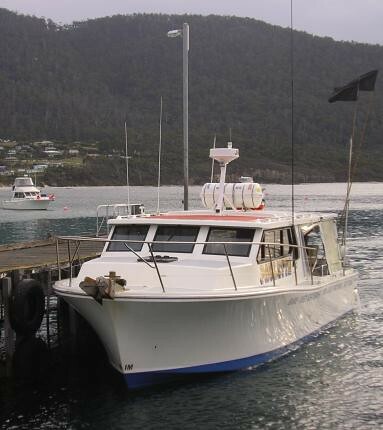 Pauletta, our boat for the day, at Pirates Bay. 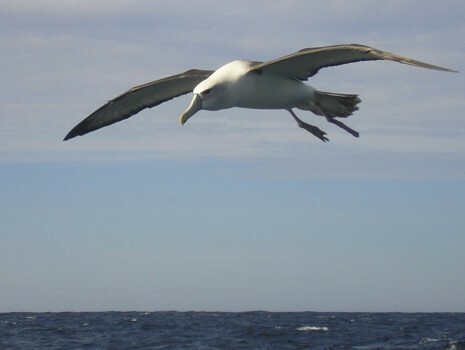 Approaching Hippolyte Island, about 5km offshore. 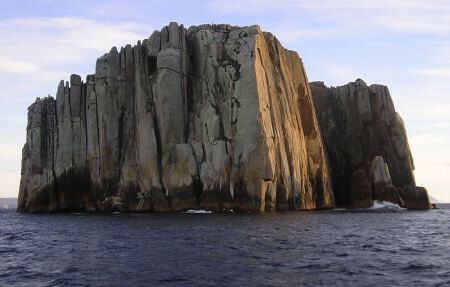 Hippolyte Island is 70m (230ft) high. 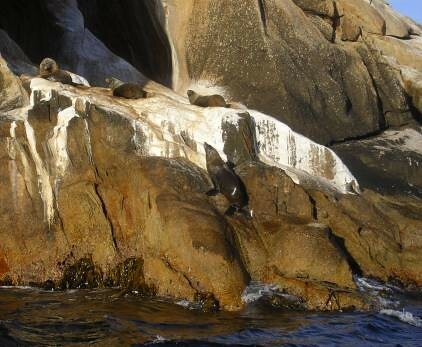 Fur seals hauled-out at the base of Hippolyte Is. 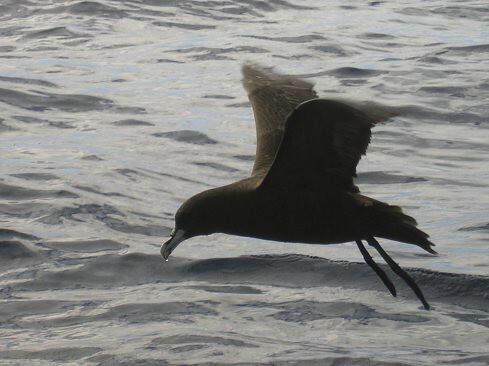 A Fairy prion skimming low. 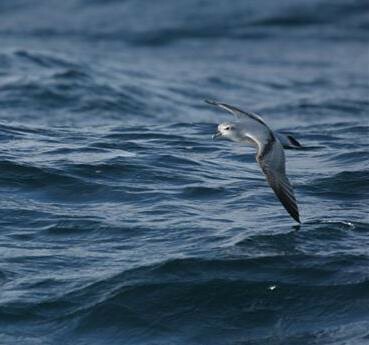 White-chinned petrels, out at the edge of the continental shelf. 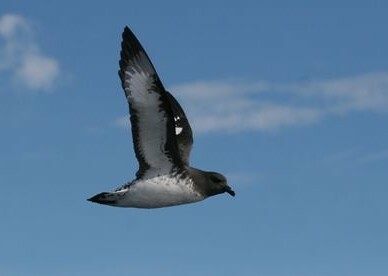 Cape petrels, with their distinctive wing markings. 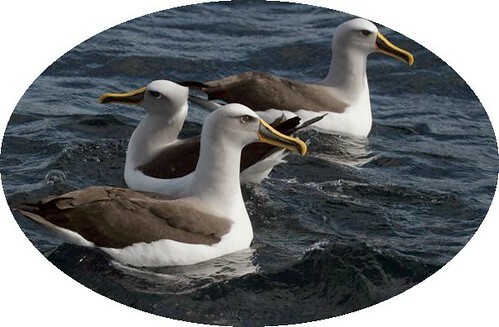 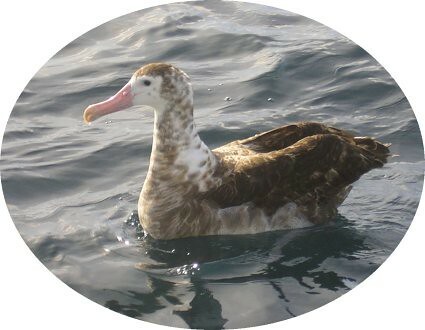 Shy albatrosses are magnificent soaring on the ocean swells and wind shear. 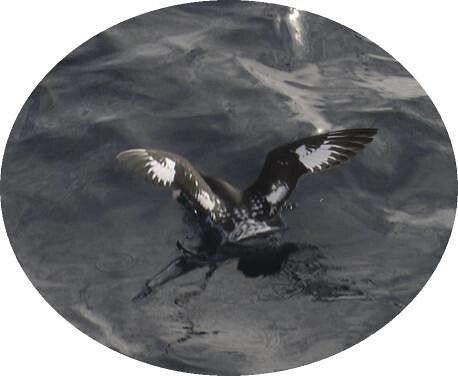 They were the most abundant bird we observed, up to 70 at once. 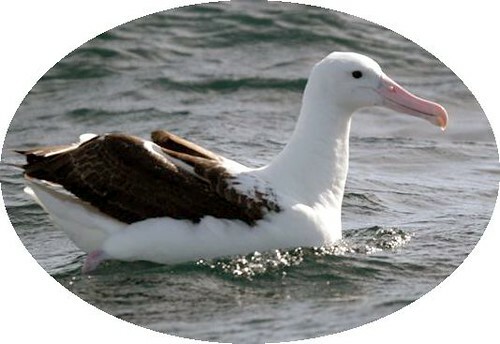 Bullers albatross, with their distinctive bill colouration. 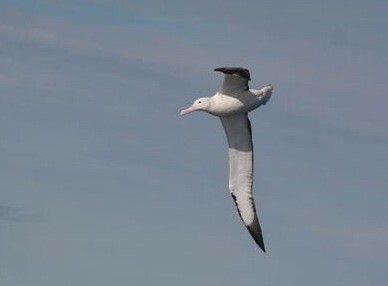 Majestic in flight, a Northern royal albatross. 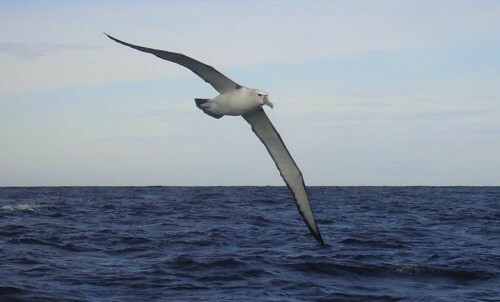 Back ashore after an exhilarating day at sea. 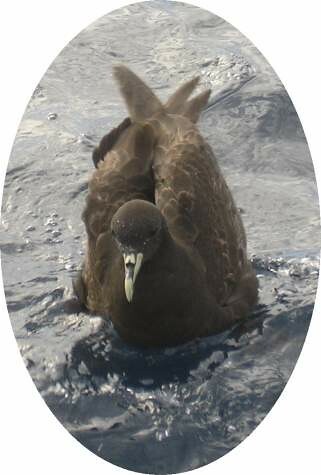 Photos by Bill Wakefield, Geoff Fenton, Els Hayward.